Hey good people and happy almost New Year!! So as we wind down to the last day in 2016, I can’t help but to reflect on this year. It’s definitely been a whirlwind year, both good and bad. This year we’ve had quite few things happen both on the home front (intentionally and unintentionally), and personally, but I am excited for all things positive coming my way in 2017. I really just want to thank everyone who has read, commented, shared, and visited my blog! You guys make my day, I swear. Thank you so much! So let’s take a look back over the past year and see what posts you guys made the most popular. It’s always fun to see what interested people the most, so let’s get started. The kitchen got some much needed, yet unplanned changes this year. 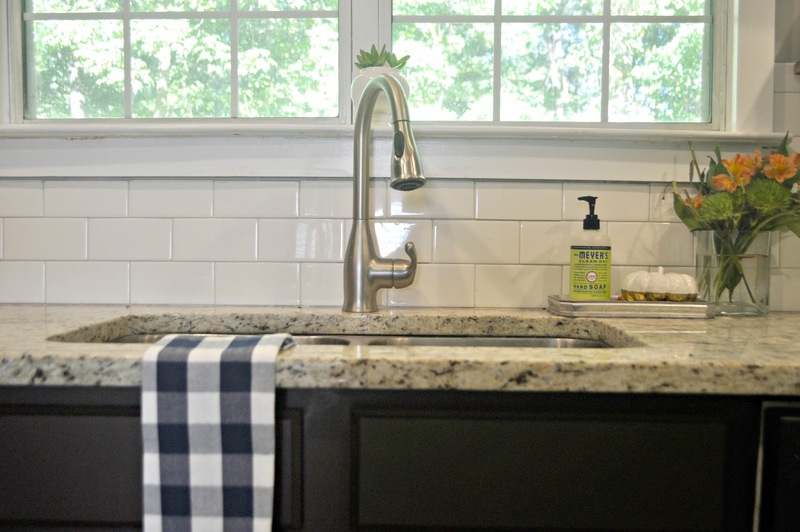 The subway tile project was both hard work, yet rewarding. Such a nice and bright change to the kitchen. To see more about this project, click here. 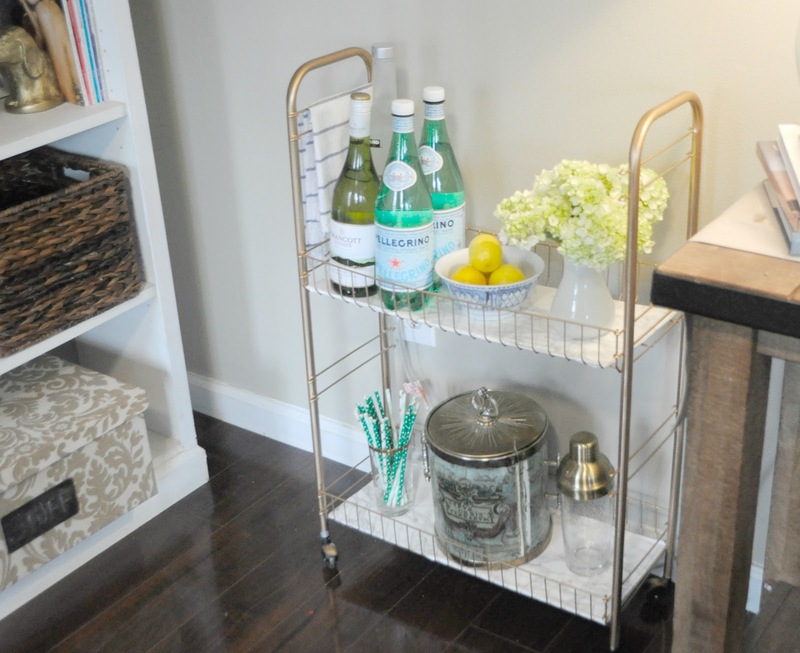 I purchased this storage cart from Goodwill and gave it a quick and easy makeover. 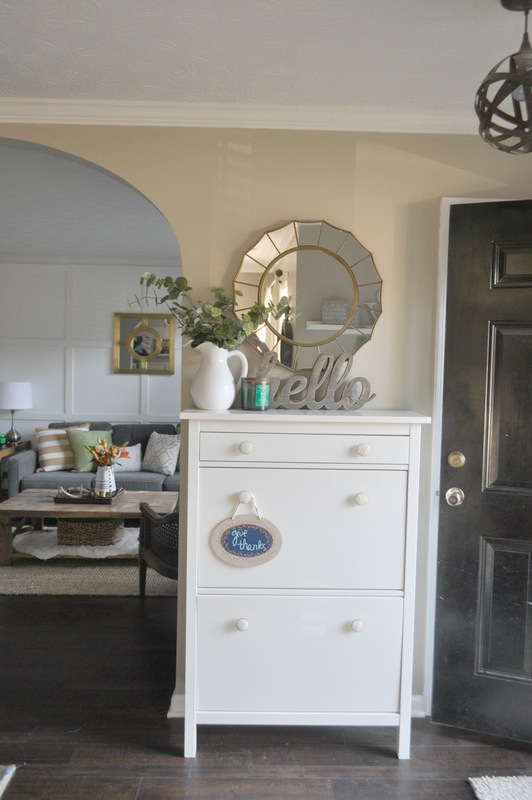 My family room has undergone so many changes over the past several years . Check out the evolution here. Although this post is recent, it is pretty popular. Who knew so many people could identify with my storage struggles:) You can check out the post here. Like I mentioned above, there were some good and bad things that happened on the home front. 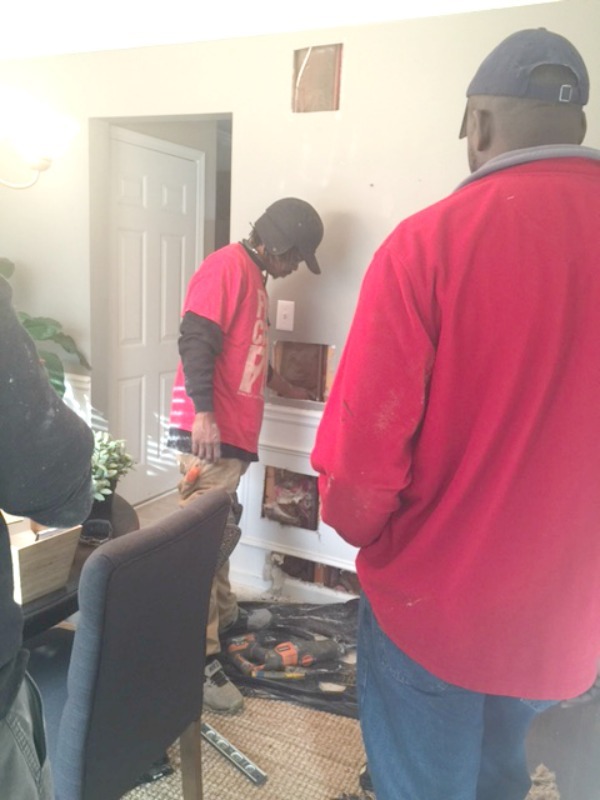 The worst had to be our pipe leaking into the dining room and basement. From bad came some great home improvements, dealing with and living through it was PAIN. You can check out Part 1 and 2 here and here. Because of water damage, the carpet got removed and we opted to have stained treads installed. We are so in love with the changes. 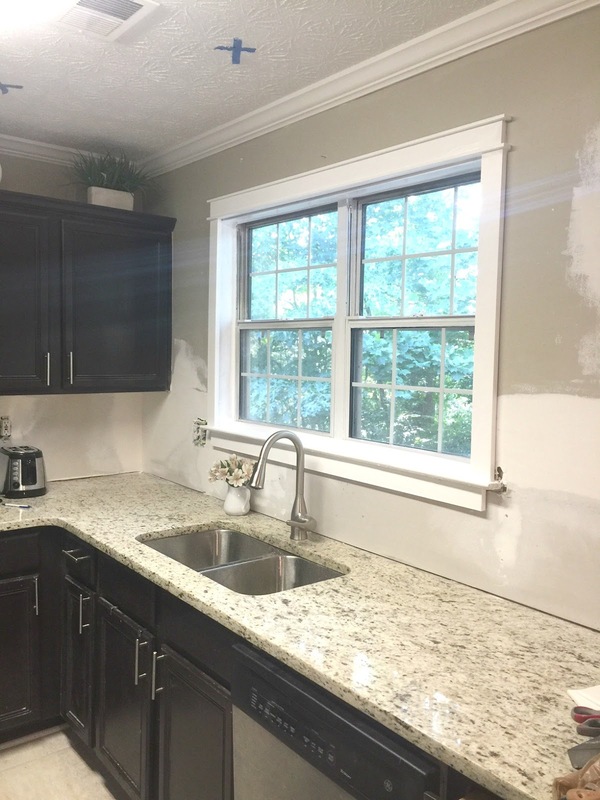 More changes in the kitchen…We added craftsman trim to our kitchen window before adding the subway tile. It was a simple DIY with a lot of impact. Our kitchen update was a good one and we are so glad you enjoyed it enough to make it one of the top 3 posts of this year. It was fun to show Fall sneak peeks of my home in partnership with At Home. So glad you enjoyed it as well! 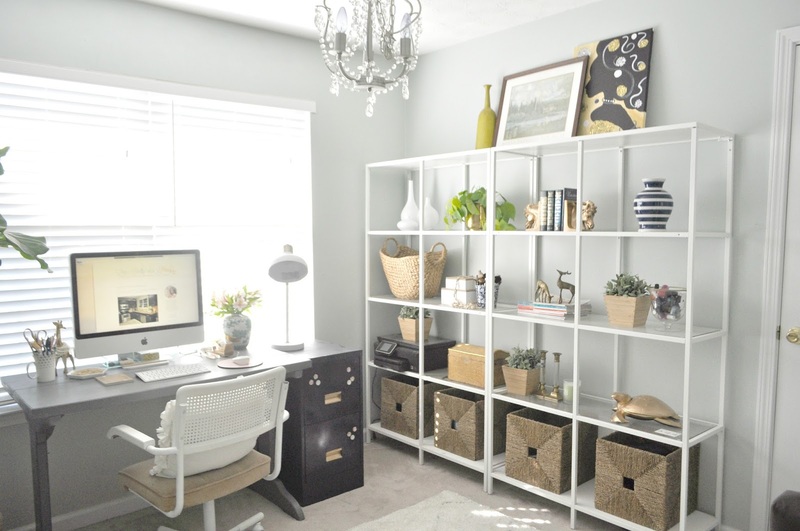 My home office is the most viewed post on my blog! I absolutely love working in the space. I find it to be both inspirational and very functional. As a matter of fact, I am sitting in here right now finishing up this blog post. Thank you all for making this an amazing year despite all of the other negative things going on in my life and in the world. I look forward to bringing you even bigger and better content in 2017. You all inspire me in ways that you don’t even know. If there is any other content you want to see more of next year, don’t hesitate to leave a comment below or email me. I want to wish you all a Happy and safe New Year! you've accomplished so much this year even through the ups and downs! Love all of these projects!Great job girl! 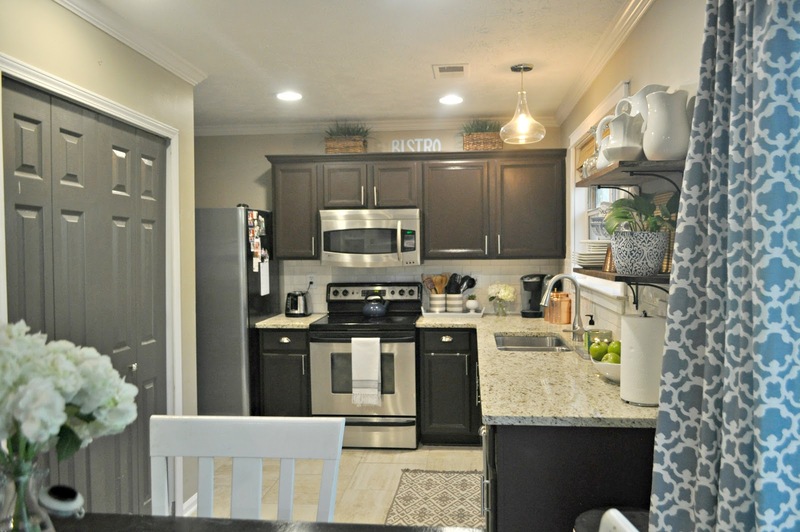 I think my favorite project you did was your kitchen! 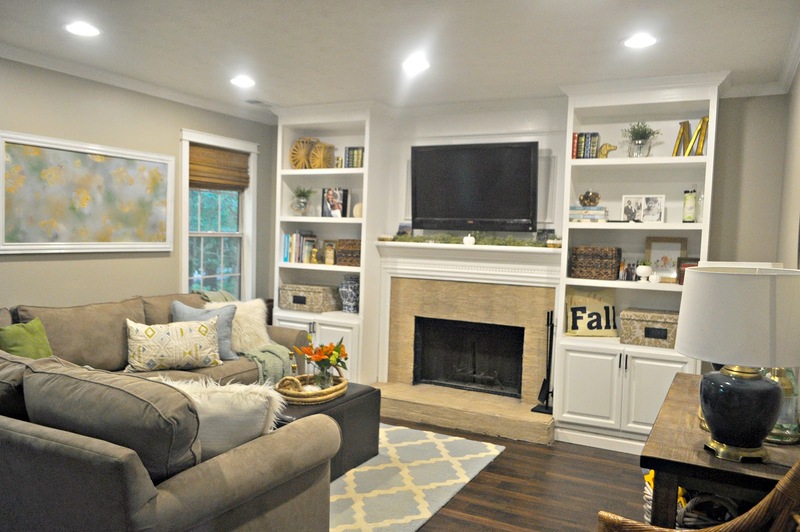 Love the moulding, countertops, trim, and your shelves! Thanks Darnetha! Its definitely one of my favs! Love love love your office Erin! I'm not surprised that it's your most popular post:) Can't wait to see what's is store for next year! Thank you Lisa. I am so happy to have this space. creates alot of positive energy! You've had quite a productive year! Love how your kitchen and office turned out. Thank you Lauren! And happy New Year! What an inspiration you are! We're looking to move into a fixer upper & thanks to you I'm actually looking forward to it. Great job, Erin!! That is awesome! And thank you for reading. Happy New year! So many great posts you've had this year, Erin! I can't wait to see what you have in store for 2017. 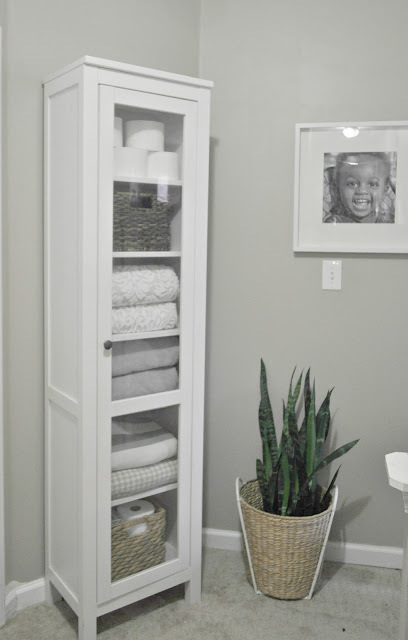 I loved your home office reveal and your subway tile in the kitchen. Thank you Whitney. I dont think I will have as much in store this year! Lots of beautiful home projects this year. You've definitely accomplished a lot. I remember wayy back when it started with a vision board. Beautiful job. Wishing you and yours all the best in 2017! Thank you Libby. All the best to you in 2017 as well! Erin I have been missing out – so many amazing projects! 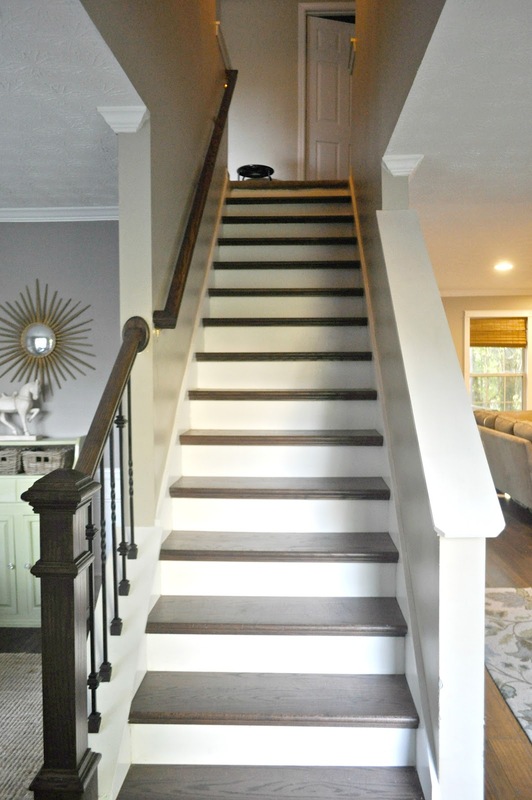 Your stairs are GORGEOUS!!! !….and I love and want your office space!!! Can't wait to see what the new year has in hold for you.